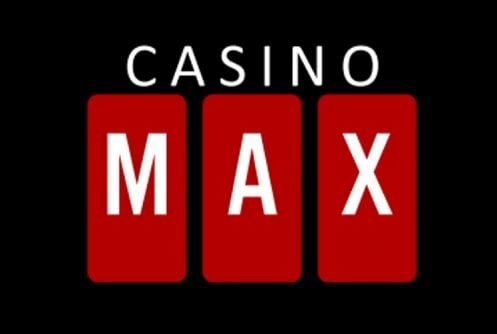 Casino Max is more than just a gambling destination for players from the United States and from across the globe. 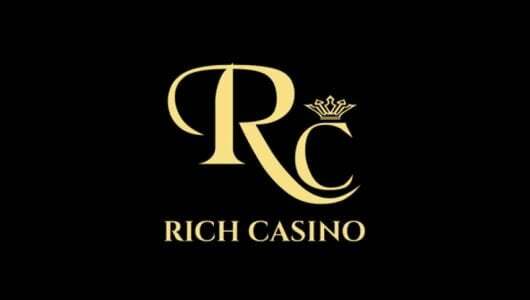 The operator’s portfolio includes several promotions that offers you a high-energy entertainment experience, a robust RTG (RealTime Gaming) selection of slot machines, online casino table games, video poker, loyalty/rewards programs and spectacular sign on bonus package. To play at the casino players from America must be 21 years or older. Deposits can only be made in U.S and Canadian dollars. You can fund your casino account with Bitcoin, Mastercard, Neteller, Visa, bank wire, EcoPayz, checks or Skrill. Once you’ve given the necessary verification documents all payouts are processed within 48 hours up to 5 working days (copy of ID, Passport or Driver’s license, bank statement and utility bill). High rollers can get their foot in the door with a Casino Whizz exclusive bonus of Code: WHIZZ310 which gives you 310% up to $3,100 (first deposit only) then on the second and third deposit 300% up to $3,000 giving you a total of $9,100 in bonuses. 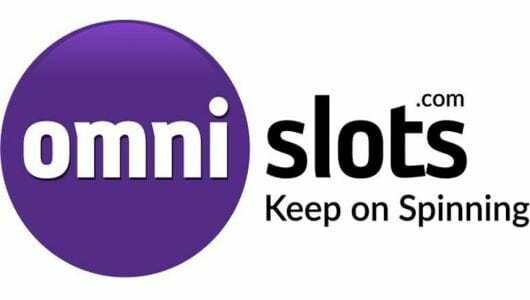 The roll over requirement attached to the bonus is 30x on slots, keno and scratch cards. Note, this is a play bonus only, once you’ve completed the WR (wagering requirement) it will be deducted from your winnings. The 2nd and 3rd bonuses require the promo code ”MAX300” this bonus will be credited to your account. The following games are excluded from the play-through: classic blackjack, other online blackjack variants, video poker, baccarat, craps, casino war, sic bo, American roulette and parlor games. Players from Australia, Armenia, Bulgaria, Belarus, Croatia, Poland, Romania, Ukraine, Serbia, Philippines, Turkey, Hungary, Latvia and Lithuania are excluded from the bonus. Does the bonus have a maximum bet restriction? It’s not bogged down by a maximum bet restriction and if you score a big win the max bet limits won’t be decreased. If I’m a high roller can I withdraw more than the weekly limit of $4,000? Yes special arrangements can be made with the casino’s management. If you wagered $10 you’ll receive 1 comp point, once you’ve earned 100 comps you can exchange it for $1. 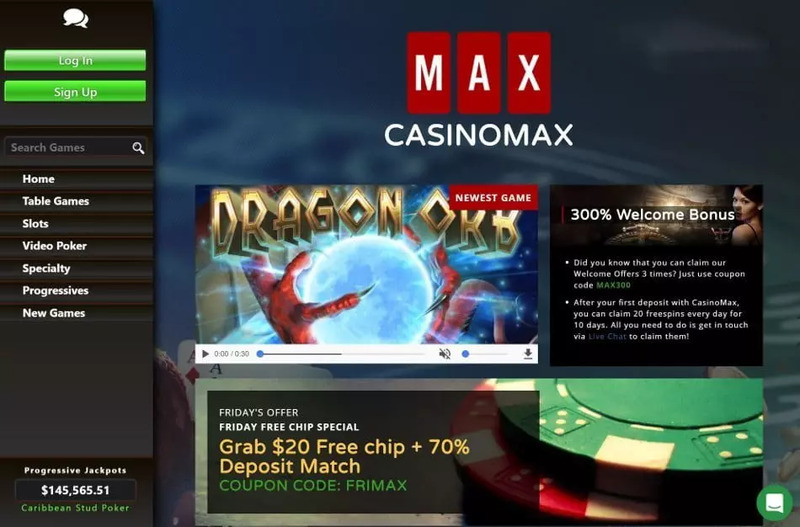 Casino Max teamed up with RealTime Gaming that’s been around for donkey years, the games can be played on mobile channels and PC desktops for free or for real cash at the best RTG online casinos. The software can be accessed by downloading it onto your system, the instant play model is equally impressive too. The majority of the games listed are slots ranging from your old time classics to those rich in visual animations. Our favorites are Samba Sunset, Aladdin’s Gold, Cash Bandits, Caesar’s Empire and Bubble Bubble 2. 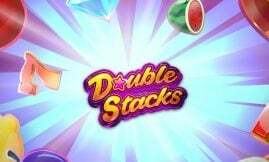 Each of the above slots offer free spins, RTPs (return to player percentages) in excess of 96%, decent jackpots, different coin bet and customization options and sticky/expanding wilds. Suffice to say we play them regularly. The blackjack variety is well covered starting with normal blackjack, Perfect Pairs, Pontoon, Match Play 21, Face Up and Super 21. Their house edges hover around the 98% up to the 99.46% mark. The roulette variety comprises of American, European, French and New American online roulette. Other table games are craps, baccarat, Caribbean Stud, Let’Em Ride, Pai Gow Poker, Vegas Three Card Rummy, Texas Hold’Em Bonus Poker and Tri Card poker. As you can see the list is pretty neat, so if you’re a table game player you’ll feel right at home here. The video poker list is more impressive than NetEnt’s, to us at least. There’s a decent variety that covers multi hand poker from 3 to 52 hands, the pick of the crop to are Bonus Deuces Wild, Sevens Wilds, Aces and Eights (99.78%), Double Jackpot, Double Bonus, Sevens Wild and many more. Players looking for high-octane game play can give the RTG progressive slots a whack. Games that top the list are Aztec Millions, Spirit of the Inca, Megasaur and a few other titles. They offer payouts of $500,000 up to $1 million. The remainder of the suite of games are topped off with keno, bingo and scratch cards. Support can be contacted through live chat, email, and telephone 24/7. Before we sign up we always shoot support an email asking them to explain to us how the bonus terms, banking and comps system works-they passed with flying colors. Casino Max doesn’t post the findings from its audit report on its website-in other words a detailed breakdown of each game’s RTP (average payout ratio). Having tested many games for real cash we believe that the games are fully random and safe to play. A player’s personal details remains under lock and key at all times thanks to a specialized piece of technology known as 128-bit SSL encryption. All information stored in the system is scrambles making it incomprehensible to hackers. The operator ticks all the banking boxes, unfortunately it doesn’t take kind to low rollers because it focuses mainly on high staked players. For one, the minimum deposit is $30 and the minimum withdrawal is $200. Basically before you can cash out you need to win a sizeable amount. Is it a good thing? Yes and no. The weekly withdrawal limit is $4,000, payouts are concluded within 24 to 48 hours if its e-wallets and Bitcoin while credit cards are cleared within 5 days. We’ve heard a case where a player with a balance of $20,000 received his cash after 30 plus days. For a U.S-friendly online casino it’s right up there. Restricted Countries: Australia, Costa Rica, Curacao, France, Israel, Romania, Russia and the United Kingdom (Northern Ireland, Channel Islands and Isle of Man). The casino is licensed in Curaçao under the master license Gaming Services Provider, N.V. #365/JAZ.